Supersonic? Who wants that when you can have hypersonic? The XS-1 design also includes futuristic technologies that would set it apart from existing aircraft and spacecraft. These include composite cryogenic propellant tanks and hybrid composite-metallic surfaces and wings capable of withstanding temperatures of more than 1,093 degrees Celsius (2,000 degrees Fahrenheit) and hypersonic, suborbital flight stresses. It is also expected to feature autonomous flight and flight-termination capabilities, courtesy of the agency’s Airborne Launch Assist Space Access (ALASA) program. Today, most (but not all) spacecraft aren’t reusable, and the ability to launch into low Earth orbit within a matter of days, rather than months or years, is even more out of reach. 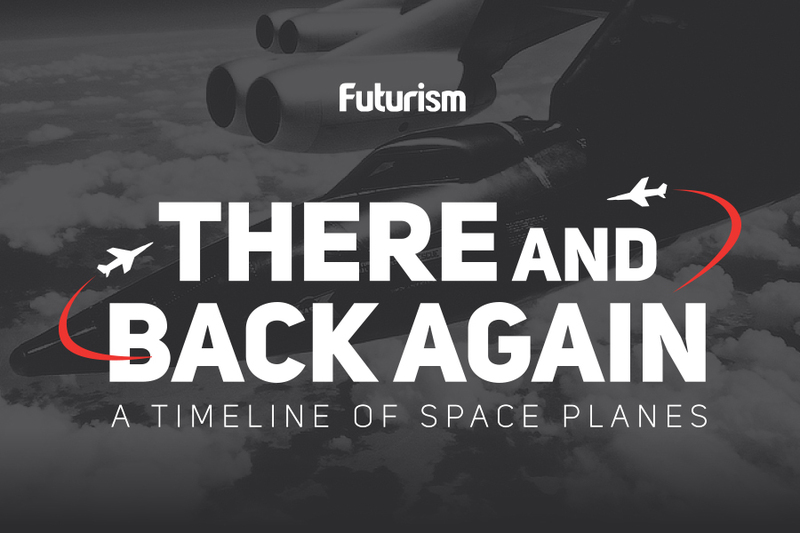 If Boeing succeeds with the XS-1 project, humanity’s abilities to guard, repair, and replace satellites — which both civilians and the military rely upon heavily — will be exponentially enhanced. DARPA is hopeful that Boeing is up to the task.